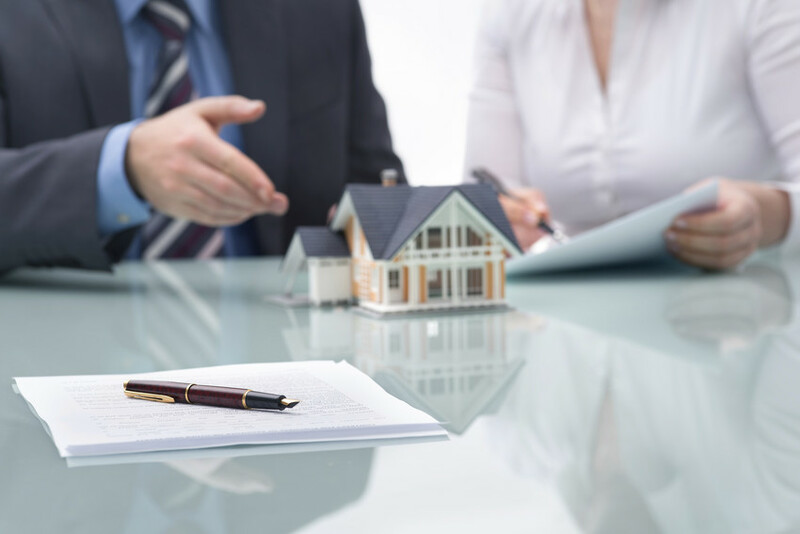 Should I Get Preapproved Before Searching for a Home? 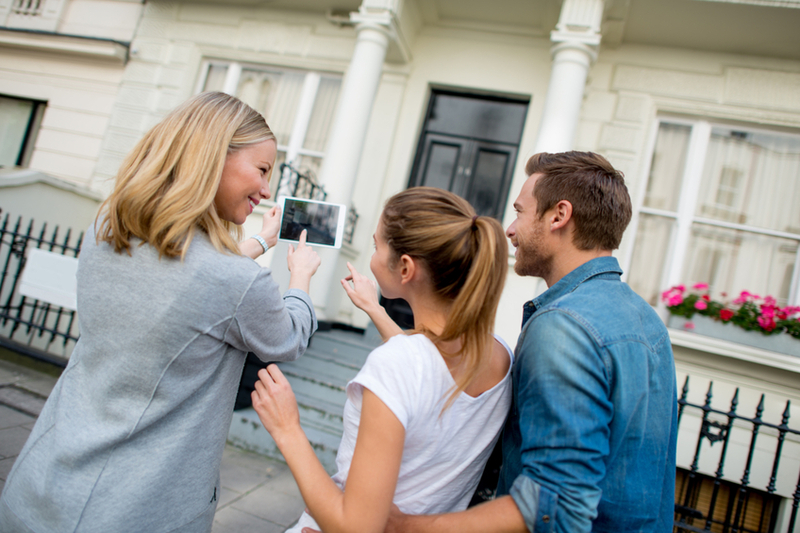 You’re thinking of buying a home and you’re ready to kick off the search process! Congrats; this is quite an exciting time. But wait, before you start searching, should you talk to a lender and get preapproved? The answer is a resounding yes—and here’s why you need to get preapproved before you start searching. 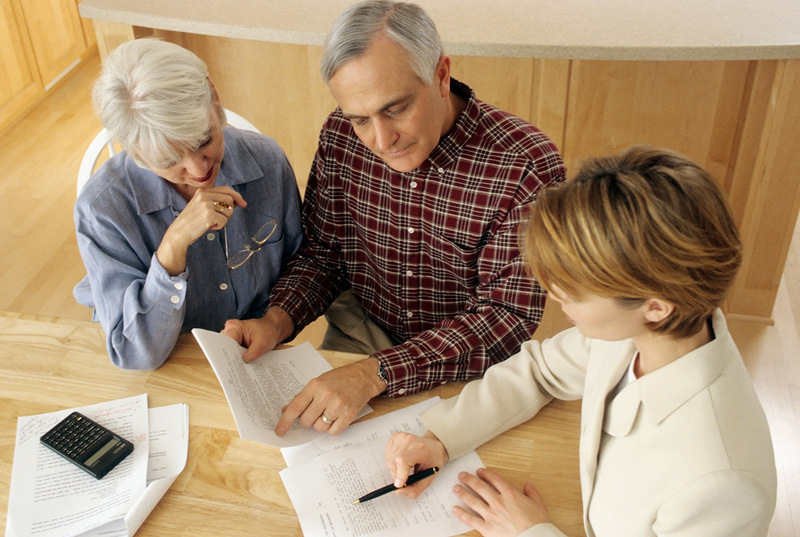 Simply put, preapproval is an early review of your finances. It determines your ability to buy, as well as your risk to the lender. It is conducted by the lender before you actually apply for a mortgage. The lender will review financial information, such as pay stubs, tax returns and W-2s, bank statements, and your credit report to determine your ability to qualify for a loan. Things like low credit scores or too much debt could affect your ability to qualify for a good loan. It’s good to identify these types of problems right away, so you know whether you’ll need to apply for a special type of loan (such as an FHA loan) or whether a standard loan will work for you. You’ll also want to make sure you can even qualify for a loan at all! Your lender will tell you how much loan you actually qualify for—which in turn determines how much house you can afford. You can also factor in those “obstacles”, like higher interest rates or mortgage insurance, that might drive up your overall costs. Once you know your actual price range, your Realtor will be much better equipped to point your home search in the right direction. 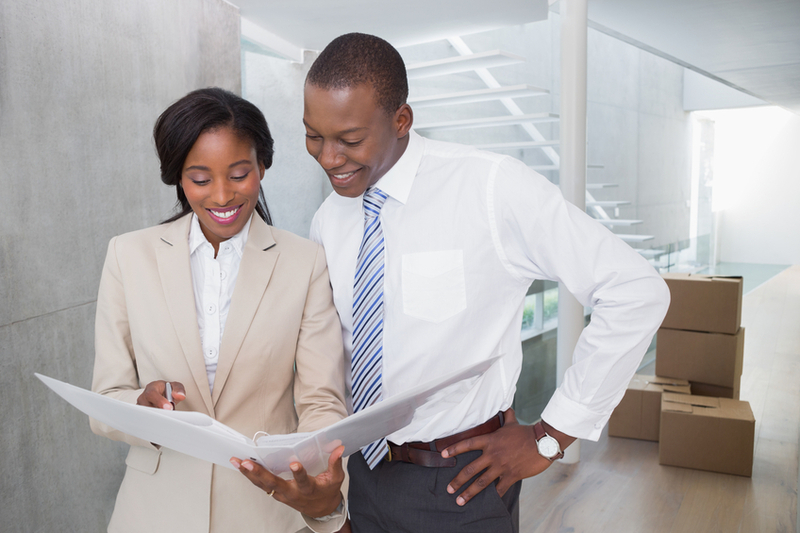 He or she will help you hone in on the types of properties you’re looking for and that you can actually afford, and can make suggestions to match your needs. One of the biggest reasons to get preapproved is that it makes you a more serious buyer. 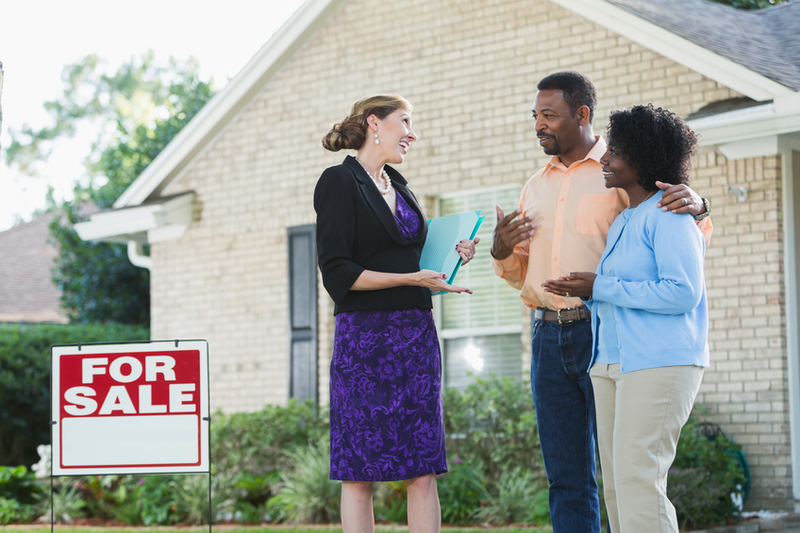 If you are preapproved and another buyer is not, your offer will be given priority by the seller and their agent. It also gives you a little more negotiating power on things like price, amenities, or fixes. Once you find your home and make your offer, you don’t want to sit around waiting through a lengthy paperwork process! Shorten the amount of time between contract and close by taking care of some of the paperwork ahead of time. Thinking of Buying a Home in Grand Forks, ND? If you’re thinking of buying a home in Grand Forks, then it’s time to contact RE/MAX Grand. 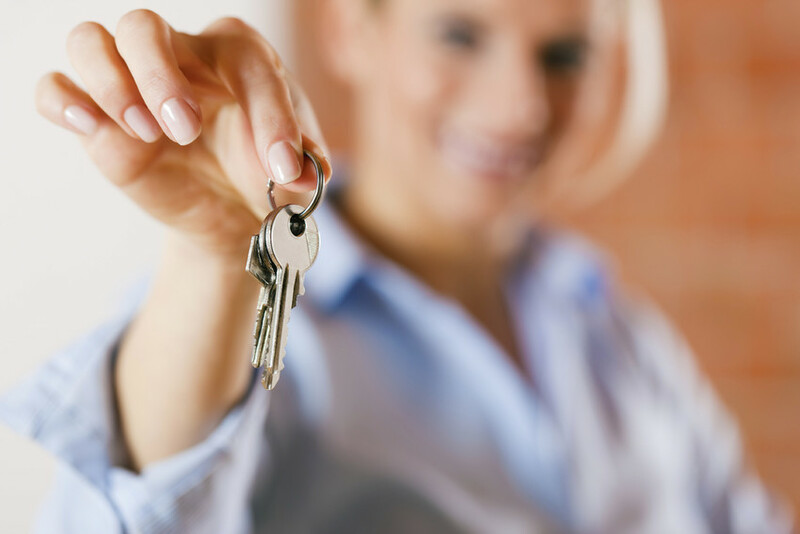 As your real estate experts to Grand Forks and Red River Valley, we’re here to help you explore the area, relocate with ease, and find the perfect home for sale.